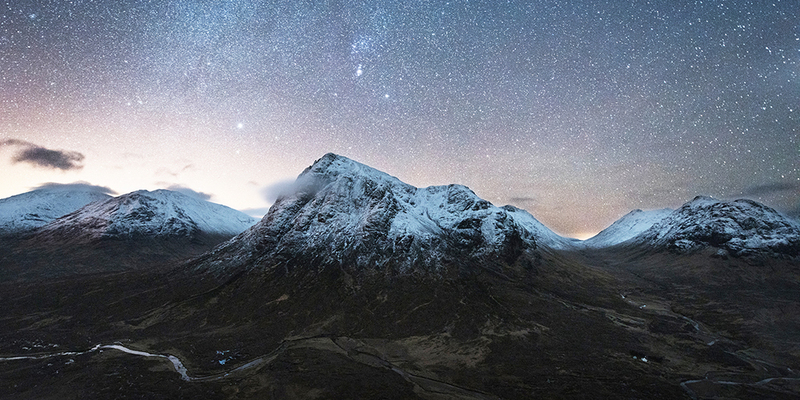 Highlands of Scotland landscape photography and landscape astrophotography workshop, taking in stunning winter-land and nightscapes of Glencoe and the wider Scottish Highlands whilst also offering the chance to chase and photograph the Northern Lights, should they become active. 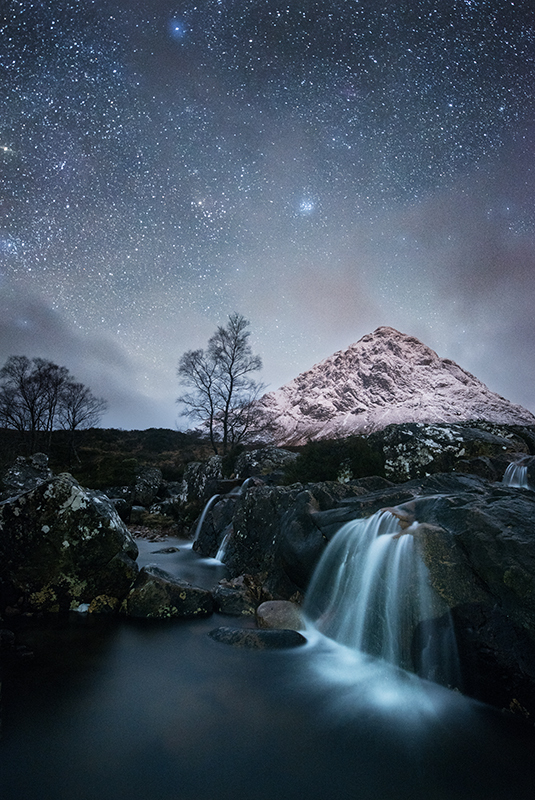 Take in some of Scotland’s most stunning winter landscape locations on this Scottish Highlands Photography Workshop, Glencoe, Rannoch Moor, Torridon, Kyle and Lochalsh, and the wider Wester Ross area by day, and night! A reasonable level of fitness is required due to boggy, uneven ground, and potential hill climbs. 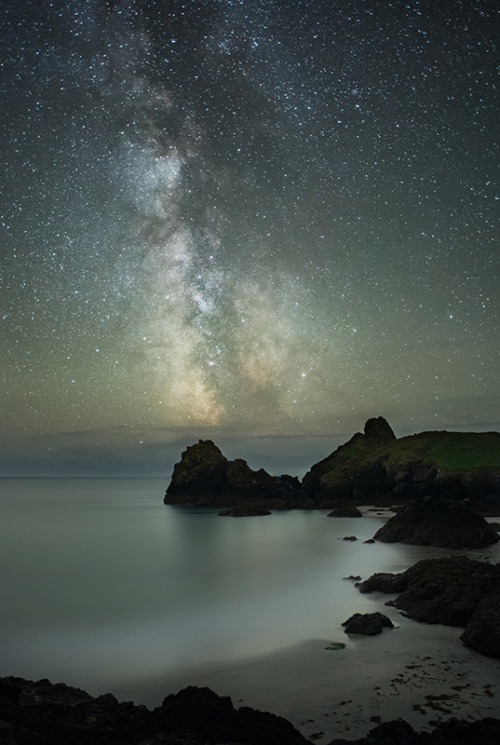 Night sky and astrophotography tuition is delivered throughout the duration of this workshop (weather permitting). This is a workshop that caters for all skill levels; although you will need to know how to use manual on your camera to undertake group nightscape sessions. Ollie’s workshops are still regarded as some of the most unique in the UK, and he is considered by many as one of the pioneers of rural nightscape photography in the British Isles. His workshops are tailored toward a strong night photography element (weather permitting) alongside traditional landscape photography, situated in some of the most stunning locations across Europe. 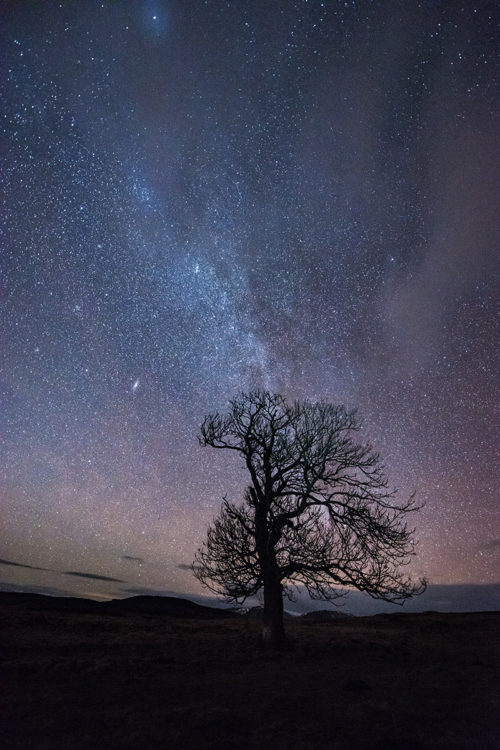 His tours operate very differently from the hundreds of other mainstream photography workshops on offer, and although there is always a draft itinerary of locations, Ollie uses all his experience of the area, weather, and time of day to switch the workshop as necessary to suit weather and skies, occasionally pursuing long drives, on usually successful, hunts for clear skies and often Aurora. This Scottish Highlands Photography workshop will take in some of the classic areas of Glencoe, Glen Etive, Rannoch Moor, Kilchurn Castle, Castle Stalker, Eilean Donan Castle, Torridon, Shieldaig, and Applecross, though it may also include longer drives to Dunnottar Castle and Catterline Bay on the east, or onto Skye to the west, as weather dictates the groups movements. In light of potential late nights, and travelling to and from locations, the workshops are not subject to a daily sunrise itinerary and therefore perhaps only two or three may be undertaken, instead focusing on the golden hour, sunset, blue hour, and nightscapes. 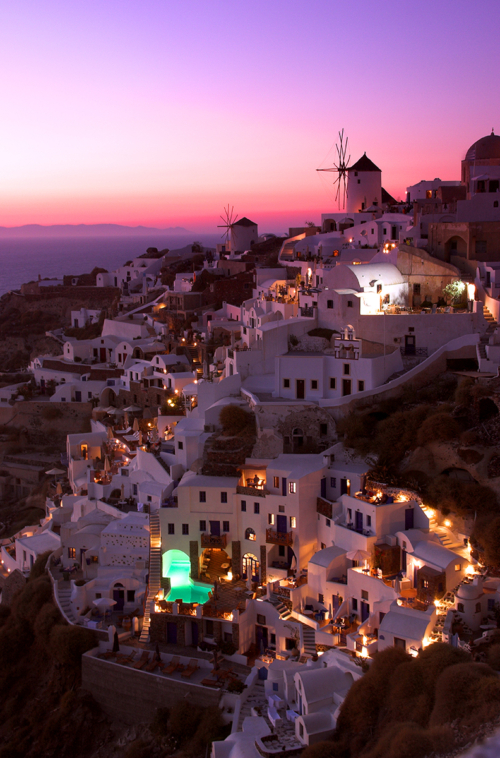 Furthermore, centrally located, high-end luxury holiday accommodations with individuals’ own rooms (unless sharing is requested) are used instead of moving from hotel to hotel throughout the workshop. Structured post-editing sessions are also delivered during the tour, on Lightroom and Photoshop, within which participating photographers are able to follow the step by step process on their laptops if they wish. The course will cover how to plan successful shoots; in-depth coverage of all apps and websites used by Ollie will also be included. A reasonable fitness level will be required as hill climbing may be incorporated, up to around 600 metres, over boggy ground, micro crampons may be required. As with all Ollie’s workshops, the dates are carefully planned to maximise use of what will be occurring in the night sky, against a stunning landscape backdrop. This workshop coincides with dark sky dates, meaning very late nights may be required to shoot the Milky Way, other night sky elements, or chase the Northern Lights should they be active. Ollie runs annual February/March Scotland Photography Workshops on Skye and in the Highlands, in 2018 he ran two similar workshops, each consisting of four participating photographers; all eight photographers managed to view, and shoot the Northern Lights, with one group photographing the Aurora on two consecutive nights, which included a rare/new STEVE Aurora. Please contact Ollie via the enquiry form for further information about this workshop.